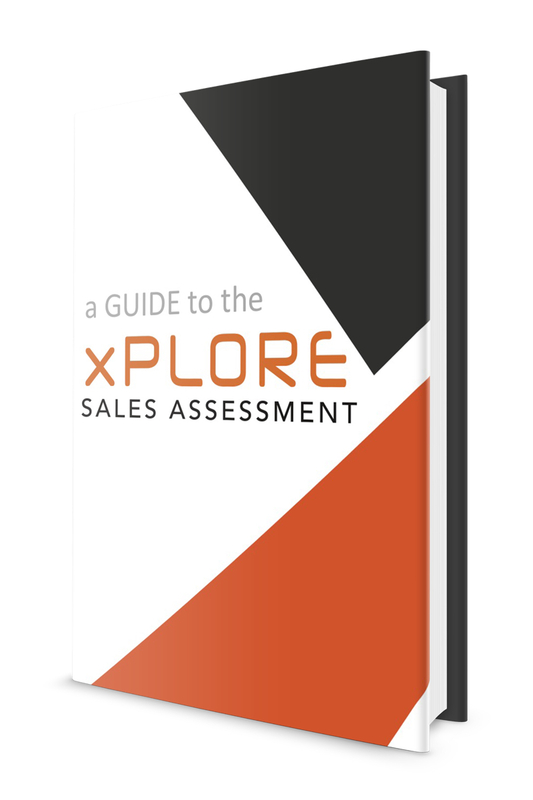 xPlore Sales Assessment Guide | xPotential Selling Inc. Your secret weapon for hiring great salespeople. 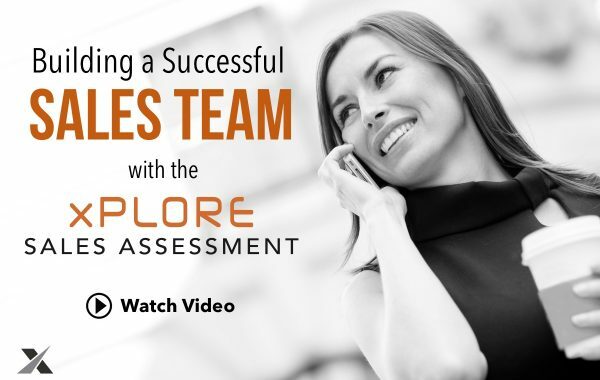 Discover the secret to dramatically improving your hiring process by adding the xPlore Sales Assessment. This simple guide shows you exactly what we measure. You’ll learn why personality tests are enough to help you make an informed hiring decision. You must measure more and you’ll learn what those measurements are. Download this quick reference guide to learn more about this amazing sales assessment that has helped companies all over the world hire right and sell smart!